Sublime Text is a powerful text editor also available for Linux systems. It has lots of features which you must love to use. This article will help you for installing Sublime Text 2 and Sublime Text 3 on Fedora systems using DNF package manager. Below is some listed available features in Sublime text. 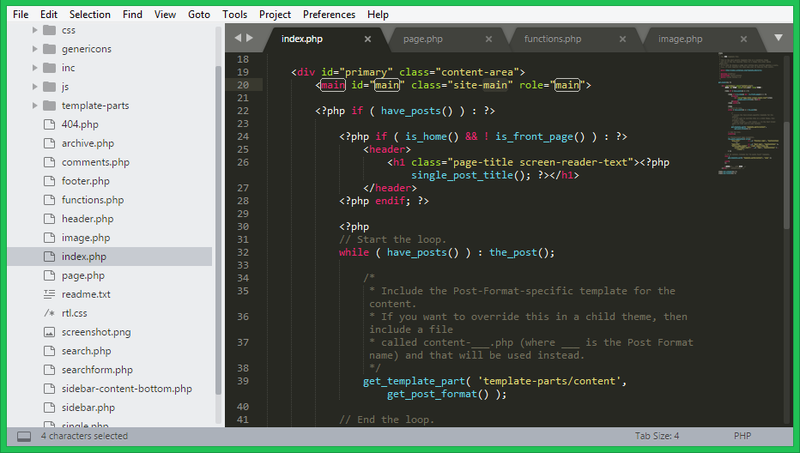 You can also visit sublime text website for more details. Editing files side by side. Sublime Text is available for various plateform including OS X. It provides functionality to find and replace with regular expressions. We can make batch edits with multiple Selections. Using sublime multiple selections, we can rename variables quickly. The Command Palette gives fast access to functionality. Using goto anything to quickly navigate between files. Using goto anything can also be used to show a function, line or word within a file. Use the sublime official yum repository for the installation on Fedora systems. 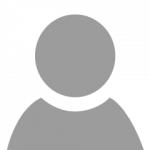 Open a terminal and import the gpg key used for packages signed on your system. Now, Add the Sublime text yum repository to your system using DNF command.